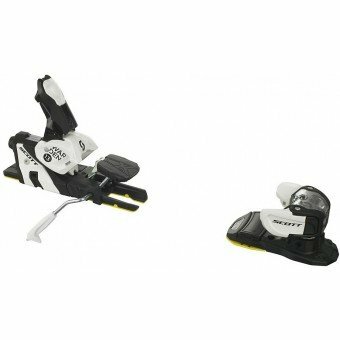 The Warden 13 binding is essentially the toe and tail pieces of the Guardian Hike and Ride binding. 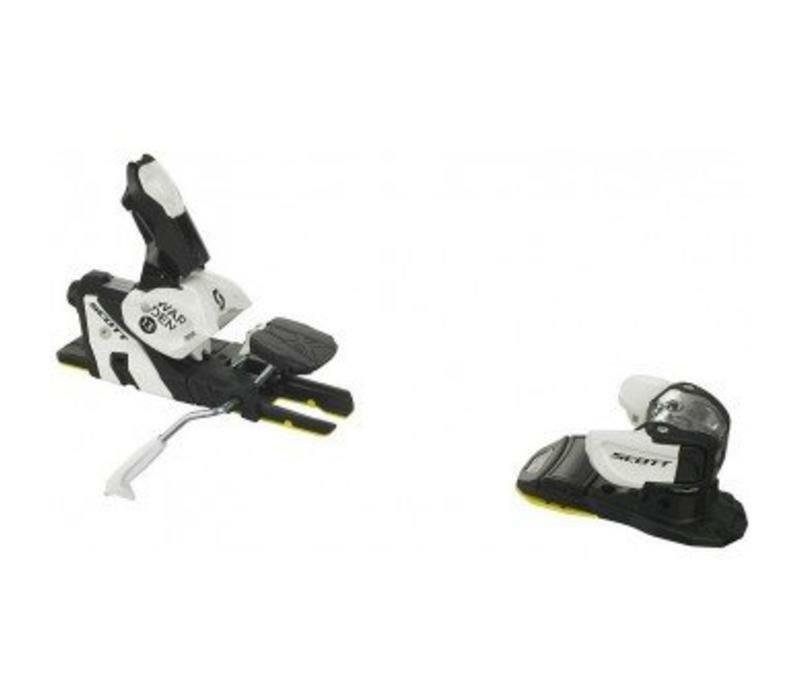 The most notable modification is the introduction of a sliding plate under the forefoot of your boot to facilitate the easy egress once the binding decides to let go of your boot. The high degree of elasticity that the binding will permit before a release is triggered is going to be of great benefit to both Freestylers and Freeriders who are looking for the longest possible time to recover a potential fall without increasing the risk of injury.